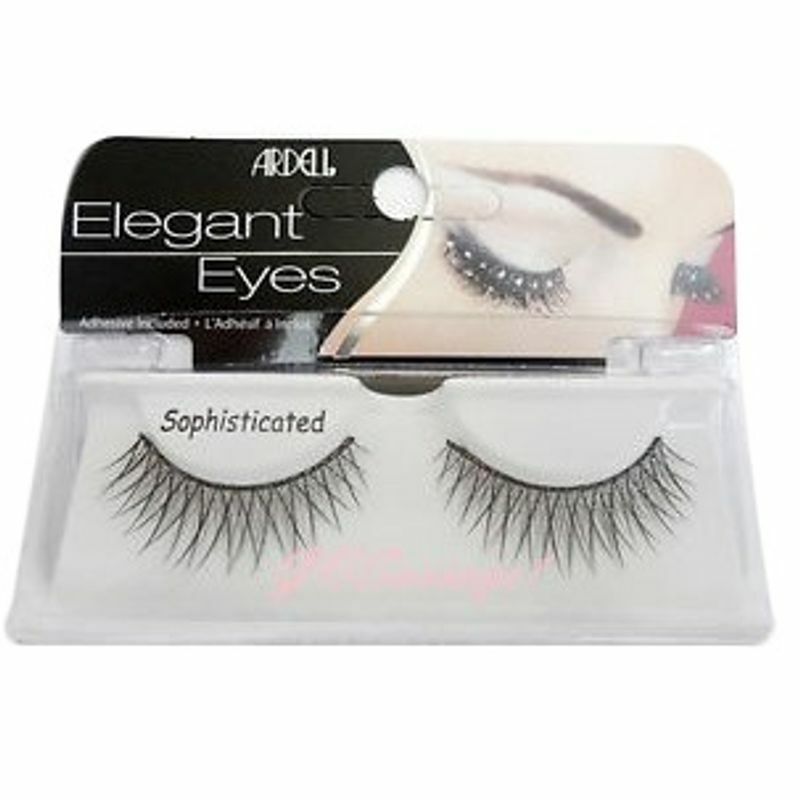 Ardell Elegant Eyes Glitter Sophisticated Eyelashes in India. Glam up your night life fun with Ardell Elegant Eyes Glitter Sophisticated Eyelashes. These sensational lashes come in three styles featuring a hint of glitter, one with a metallic accent and two with sparkling rhinestones. Lashes comes in criss cross design. Lashes has an extra glitter which looks attractive. Additional Information:Ardell is the world-leading brand in faux eyelashes. Offering a wide range of variations to choose from. Ardell Elegant Eyes Glitter Sophisticated Eyelashes can be used to level up your eye makeup for a special occasion.